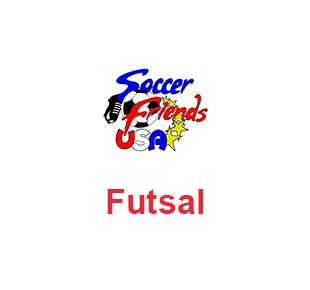 Welcome to Soccer Friends USA! 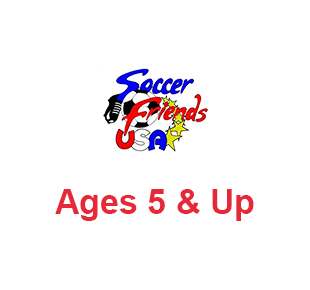 At Soccer Friends USA, our practices are about new experiences, fun, and learning. 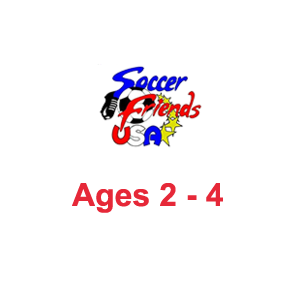 Our objective and mission is to create a basis for lifelong enjoyment of sports. 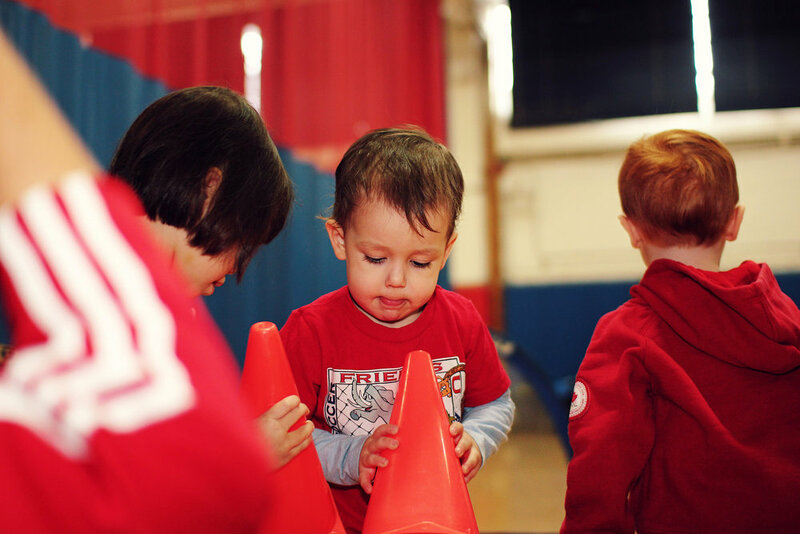 We measure success by the positive experiences of each student. 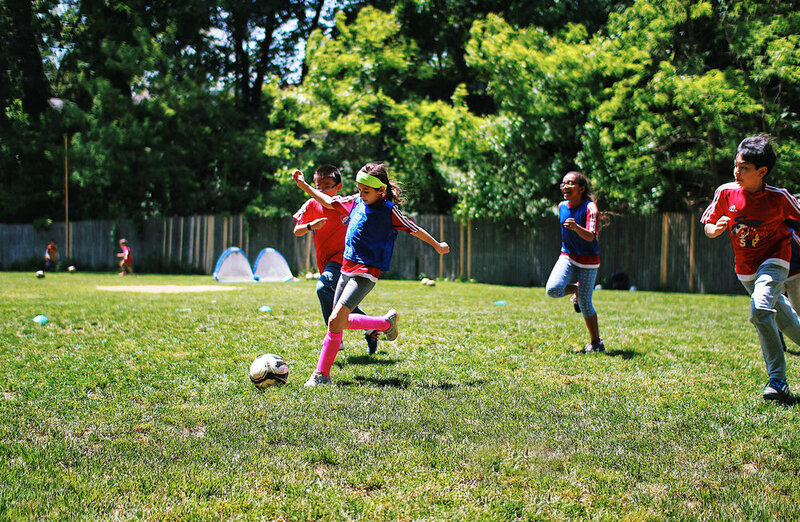 We help each child build confidence in their coordination, general motor skills and soccer techniques, all while having fun in a healthy and supportive environment.